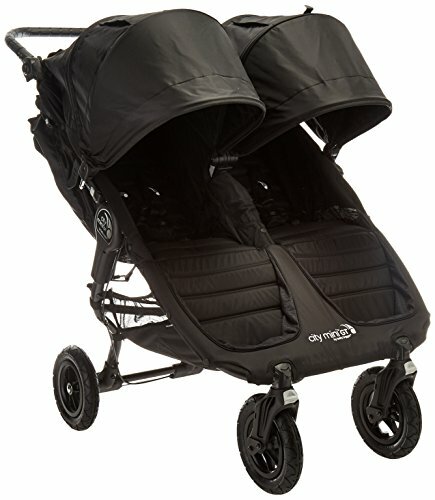 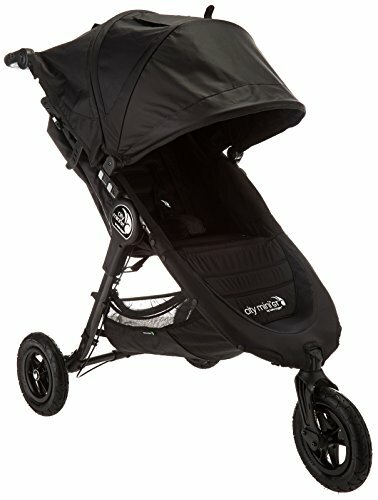 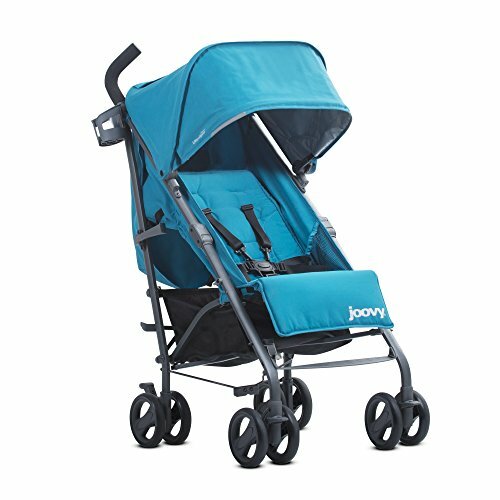 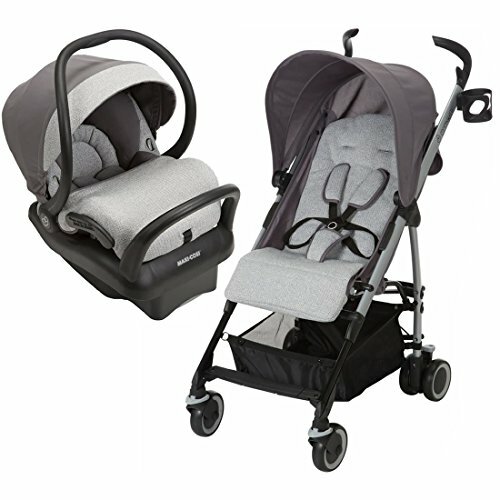 Chicco Viaro Travel System, Coastal ~ baby strollers ~ Bajby.com - is the leading kids clothes, toddlers clothes and baby clothes store. 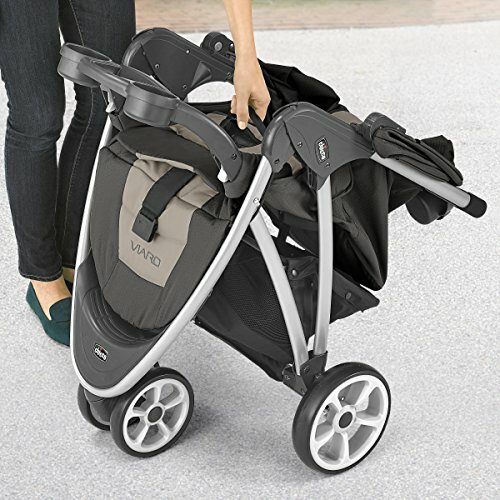 The Viaro stroller with one-hand quick fold comes loaded with convenient features you and baby will love. 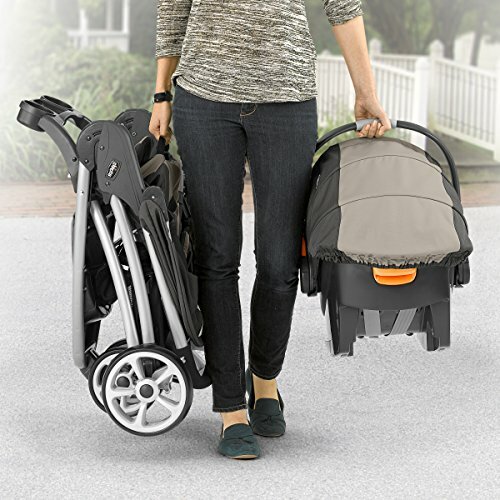 The compact, one hand quick fold makes folding a snap, and the ultra light weight aluminum frame makes it an easy solution for parents on the go. 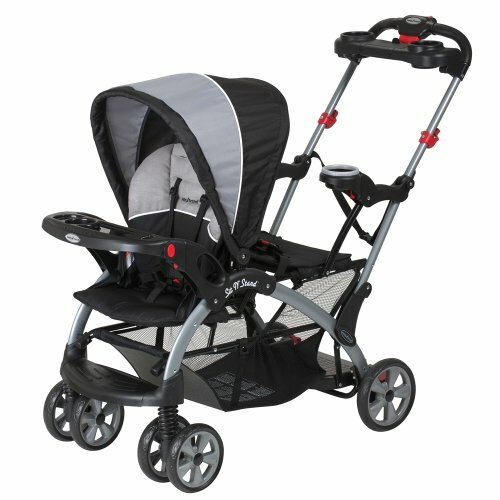 The 3 wheel design allows for nimble steering with a sporty stance, and the sleek styling is sure to turn some heads. 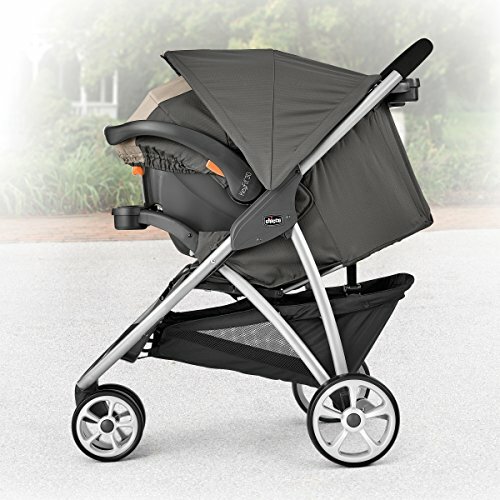 The Viaro includes an adjustable, removable canopy, independent toe tap locking brakes, and a 5 point harness. 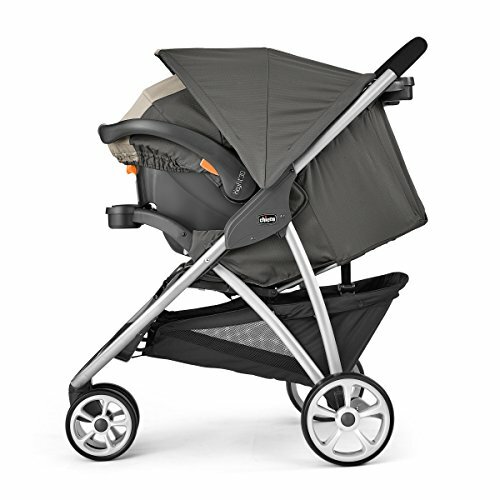 A large basket that is accessible from the front or back, provides plenty of storage for all the things your baby needs. 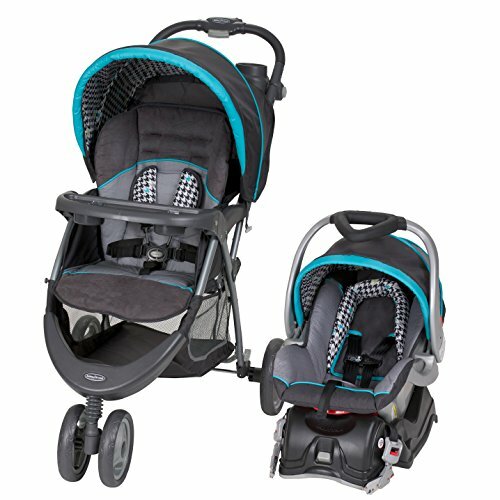 Front wheel suspension gives just the right ride, and both baby and parent each have a tray with cup holders. 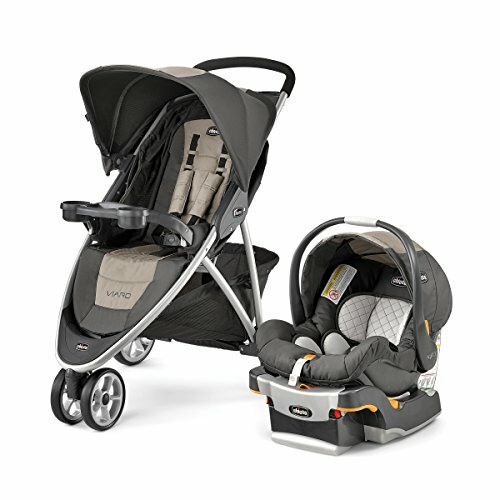 The KeyFit 30 infant car seat accommodates infants from 4 to 30 lbs. 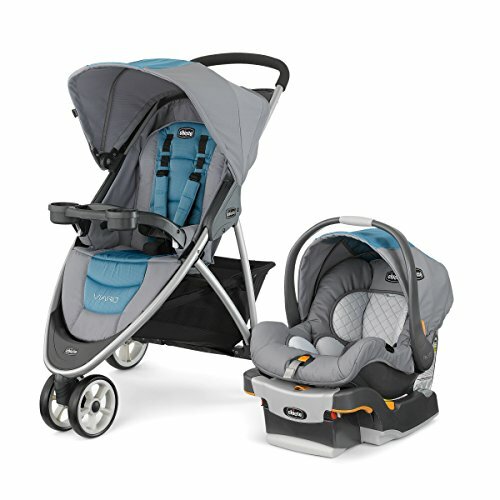 The car seat harness has one-pull tightening & loosening for quick harness fitting, and the thickly-padded infant insert gives extra support for a smaller baby around the head, neck, back and bottom. 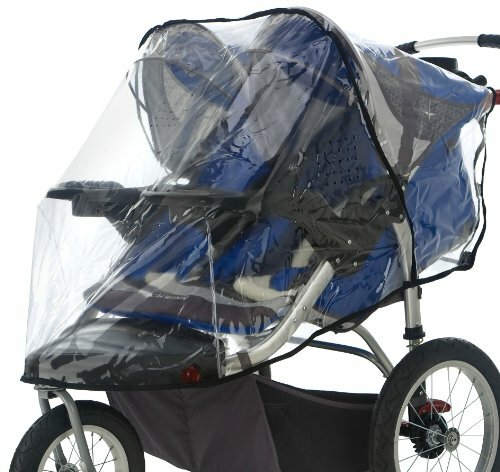 The carrier shell is lined with energy absorbing foam. 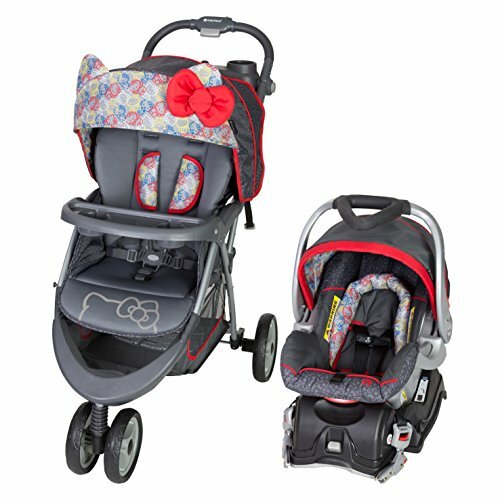 The vehicle base features an innovative LATCH management system, easy belt routing, one-pull, centrally located tightening strap and a spring-loaded leveling foot to make installation easy. 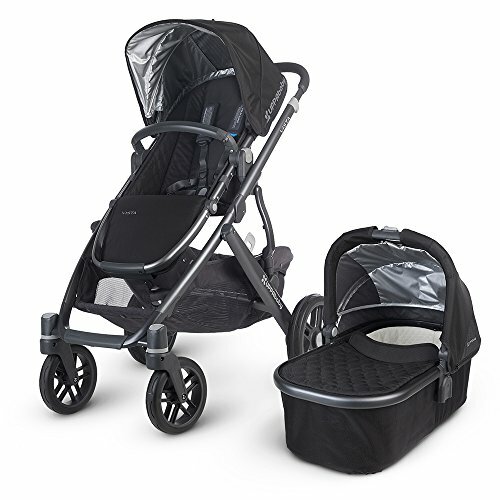 The base also features a built-in belt locking system for vehicles without LATCH and an enclosed underside to protect vehicle seats from damage. 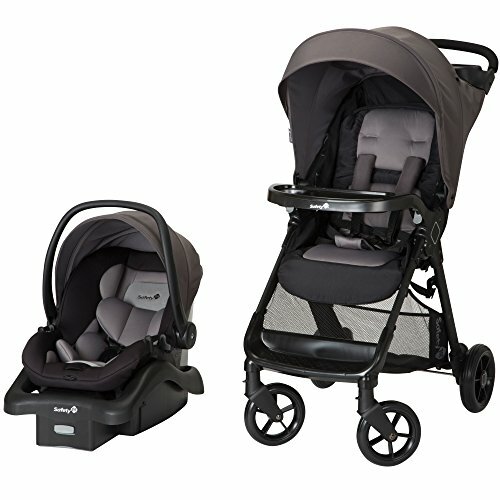 Conforms to "NEW" FMVSS 213. 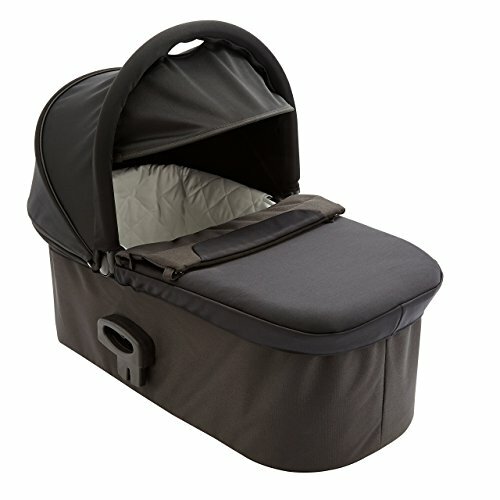 Usage: from 4-30lbs, newborn insert from 4-11 lbs.